Whew! 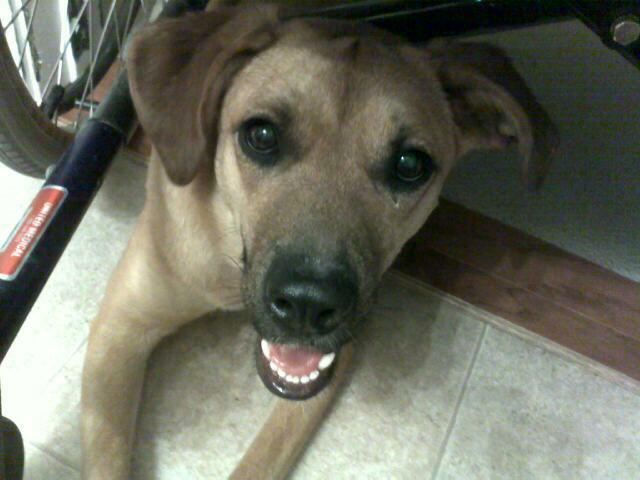 2012 was a crazy, eventful, painful, joyful, wonderful, insane … everything kind of year. So much so that 2013 is five days old and I’ve not had time to sit back and reflect on my thoughts and feelings about the year that just ended. In my blog that spoke of my hopes and goals for 2012, I chose to not make resolutions but instead wrote of various life events and growth opportunities I was most looking forward to experiencing. In looking back at each of those goals, I feel like I accomplished each and every one and that feels good. Although each did not turn out in the manner that I expected, I feel successful. 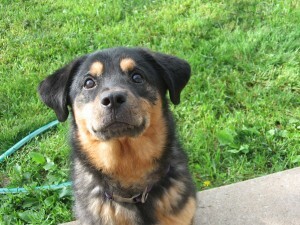 In January, we moved into our new home in Elkins and in March, we adopted our first dog, Flower. At the end of June, we adopted our second dog, Jazzy. We’ve spent quite a bit of time on the home (OK, mostly John) as we’ve torn down dead trees and made other minor changes that makes it “ours” (you know, besides the mortgage!). This was also a year of challenging health incidents but ironically, it wasn’t me. John faced several issues but the scariest was the kidney stones, as odd as that might sound. One incident caused a reaction that neither of us recognized as kidney stones and I called an ambulance to pick him up after he was found slumped over and unresponsive. I battled some of my usual issues including the bad hip and stomach problems but that’s just par for the course and no longer worth detailing, it seems. 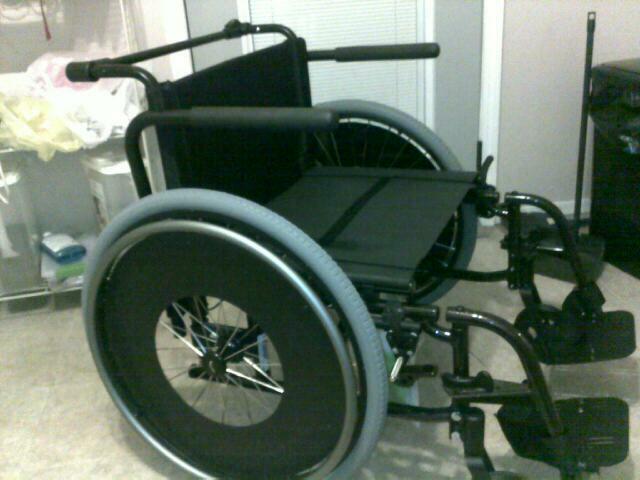 The biggest positive thing this year was me getting a shiny new wheelchair. The new color (root beer) is so pretty and this fits me better than any chair I’ve ever had. In early summer, I decided to consider different career opportunities and in August, left my job as staff writer at a local full-service marketing agency. My original plan had been to find another part-time job in the area while growing my business, Jamie’s Notebook. I was presented with opportunities almost immediately that so far have allowed me to operate my business on a full-time basis. Throughout the year, I also worked on rebranding the entire business including a new logo, new website, revised services and a new tagline. Much of this work involves writing news features for the online publication The City Wire. 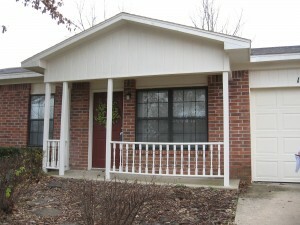 I also write for numerous other clients including website copy, public relations writing and general business writing. For now, I find full-time self-employment to be the most suitable for our lifestyle and personality. That doesn’t mean that 2013 won’t bring new opportunities, but I’m satisfied with how the year ended in the professional realm. Who knew that a simple print-out of my blogs and putting them in a binder would be so inspiring. One area of personal growth that I focused on this year were my hobbies. I didn’t get to scrapbook as much as I would have liked, but I was able to finish a major, two-year project that was a special book designed for my twin nieces, who are just short of two years old. The major focus was my blogging, which is exemplified right here. I finally created Jamie’s Thots as its own, self-hosted site instead of a subdomain from my old business site. 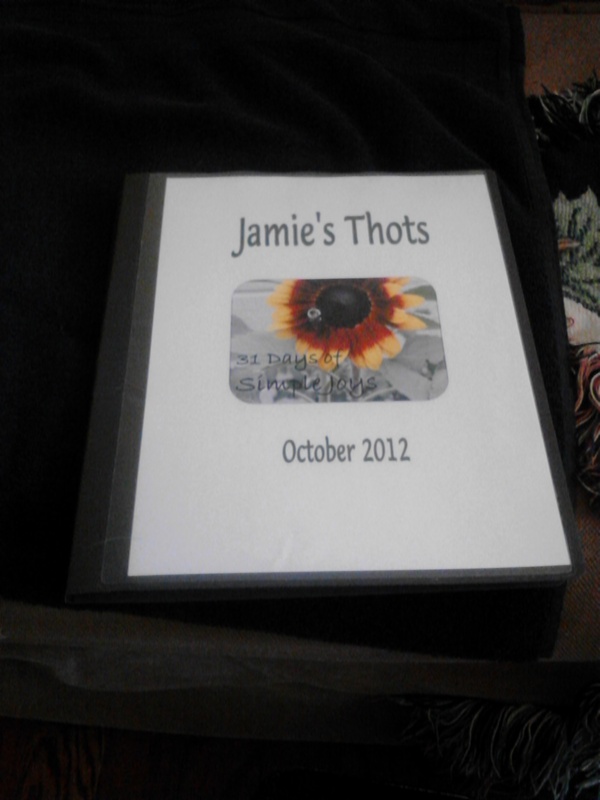 I also had the blog professionally designed and worked to develop Jamie’s Thots as more of a personal brand. I participated in several blogging challenges that helped me be more disciplined in blogging and a gift from my grandmother at Christmas time helped me get closer to making some of those blogs into a self-published book. The two final areas where I sought to grow in 2012 were in my marriage and relationship with God. I think those are the hardest to illustrate because showing examples seems so trite. After all, how do little signs and events demonstrate something that is a daily choice and that is more of an emotional and mental connection? I think that both relationships have developed and I have a better sense of those relationships than I did a year ago. I’ve learned a lot about myself and about others in 2012 and that in of itself seems to mean it was a successful year.